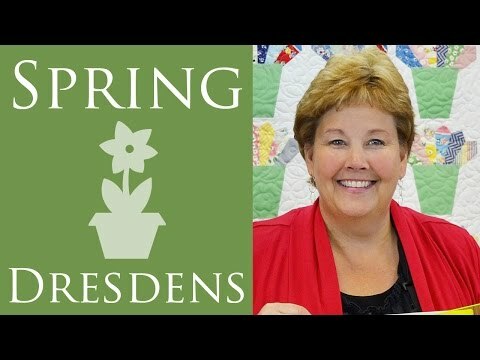 Spring Dresdens Quilt Pattern by Missouri Star - Missouri Star Quilt Co. - Missouri Star Quilt Co.
Let your fabrics scream Spring with a quilt that is flowering in dresdens! Don’t want to appliqué? You don’t have to with a simple technique that will keep your sewing machine humming. Quick, easy and wonderfully colorful, this quilt will get you ready for Spring, hands down! Size: 71" x 80 1/2"
Quilt pattern for 5" and 10" Squares.